Fishbone D was the first Hollow that Ichigo Kurosaki ever fought. 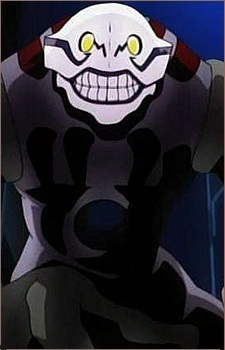 It was Fishbone D who attacked Ichigo's family in search for him. Ichigo had no choice but to accept Rukia Kuchiki's offer about becoming a temporary Soul Reaper. Ichigo ended up taking all of her power and became powerful enough to kill Fishbone D. So by technical terms, Fishbone D was the one first Hollow to start Ichigo's time as a Soul Reaper.